Whether you have a personal brand on Instagram, an Instagram for Business page or both you should be aware that the visitors to your Instagram channel will make a first and lasting impression and a call on whether they want to remain on your page or have a desire to buy from you based on how well you have optimised your bio. Your instagram bio is classed as prime real estate – so go review. Take a little time to make sure that you have your shop window on Instagram looking as great as it can be. Don’t know if you have a personal or business instagram page? – Many of the businesses who attend our instagram training courses find that they are operating their business page unknowingly as a personal page. 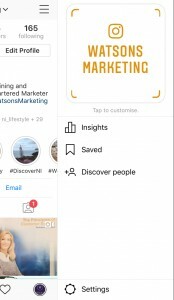 You can easily tell the difference – just take a very quick look at the top right hand side of your Instagram page – if you can’t see a button called ‘Insights’ then your page is a personal and not a business page. Your Instagram bio is one of only a few ways on instagram where you can link easily to your website. 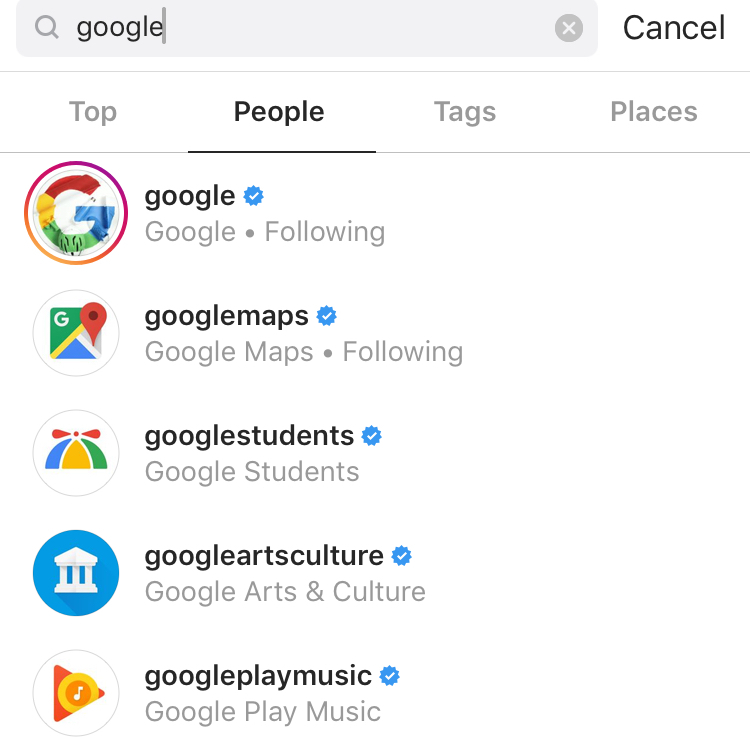 Have you already noticed that the captions on each instagram tile image do not have hyperlinks enabled for website urls? 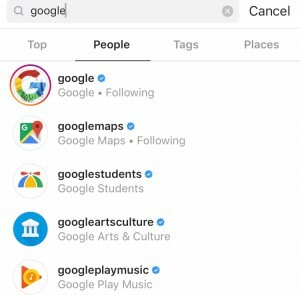 Claim a relevant instagram page name – make it as easy as possible for your brand to be found on instagram. It is ideal if this handle is consistent across all your social media channels but if your instagram handle name has already been claimed then you just have to be creative. Your name doesn’t need to be the same as your instagram username but you do have 30 characters at most. Include your website url or if your posts habitually refer to link in bio then consider using a landing page with the same images that you have posted on your instagram page; each image linking through to its relevant blog post. If you don’t find creating this landing page easy then tools such as LinkTr.ee can be useful. Take a look at Forbes as an example of an Instagram landing page. 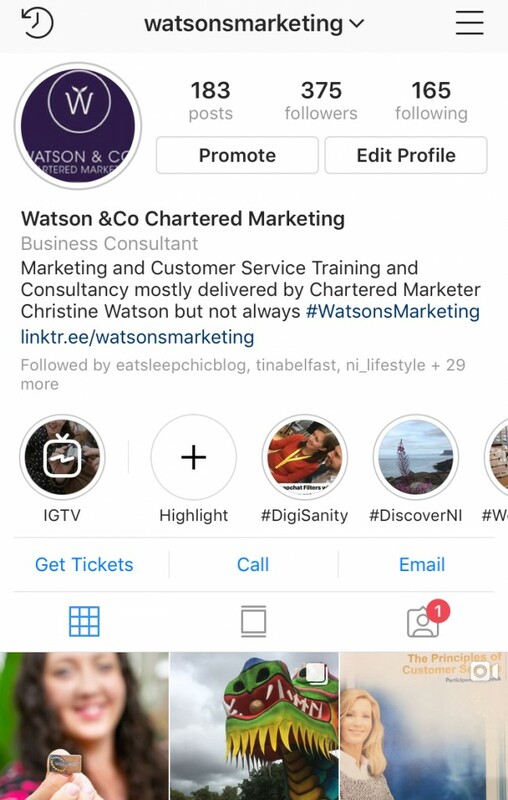 Watson & Co. Chartered Marketing Chartered Marketer Christine has been trialling LinkTr.ee recently on the business instagram page for #WatsonsMarketing. The free product is basic in terms of look and feel but functional for users and easy to use from a page admin perspective. 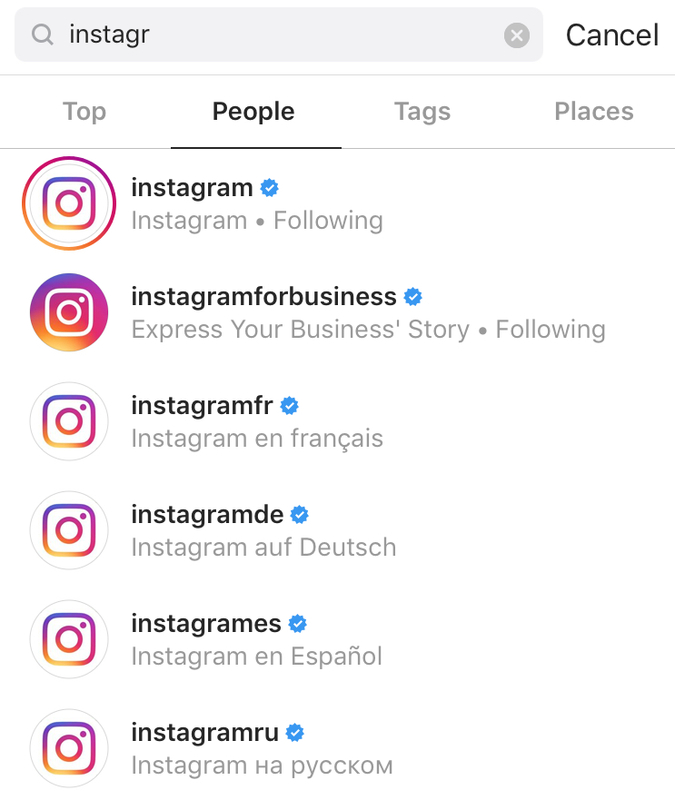 Clarify what your hashtag is – many instagram for business pages encourage their instagram users to provide their page with user generated content. Pages such as DiscoverNI for example state: “Use #DiscoverNI to feature”. 5. Describe yourself well – is your description compelling, does it include your key messages and keywords? Your Instagram bio gives you 150 characters of prime real estate to show visitors who you are, what you offer, and why they should bother remaining on your instagram for business page so it really is worth investing a bit of time to get it right. 8. Make sure that you have put yourself in your correct category. Instagram automatically pull this in from your Facebook Business Page. 10. Use Instagram Highlights – this function introduced on 5 December 2017 lets you elongate the life of your instagram stories. Benchmark from the best, the most followed instagram page on instagram is: ‘Instagram‘ itself! You can benchmark from within your industry and local geography or choose instagram pages from right across the globe. 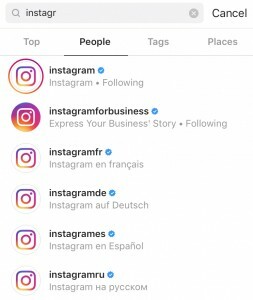 Do look up the instagram bio of your competitors, pages you love and more. There certainly isn’t a shortage of inspiration – check out even more advice from blogs on this exact subject by Thought Leaders such as Sprout Social, Later, Hubspot, Entrepreneur, Hootsuite and Social Media Week. Does your Instagram Bio do you justice? Does it encourage visitors to spend more time on your Instagram for business page? Discourage quick exits? Entice users to click through to your website or convert to one of your marketing objectives such as making a purchase? If the answer is no, don’t just Go Review, actually Go Do. Indeed, we, ourselves, as a direct result of writing this blog now have a few new items now added to our never ending ‘To Do’ list including our own brand attempt to get verified on Instagram.